Need a study break? Why not borrow a book from our new Best Sellers collection? It’s just inside the entrance to Laidlaw Library and includes series like The Hunger Games, Twilight, and Game of Thrones. 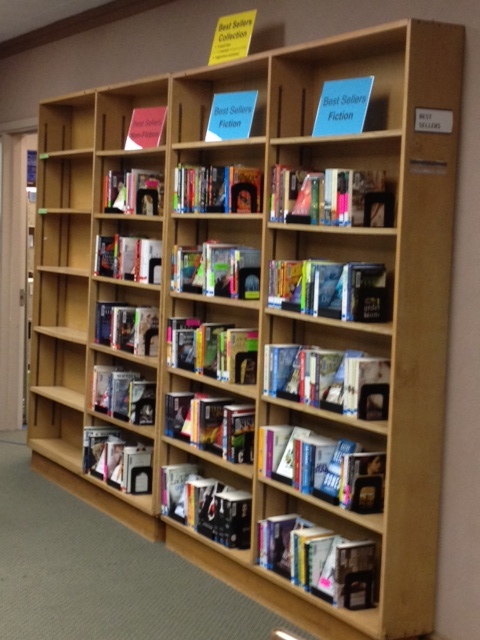 We have lots of bestselling authors, both fiction (e.g.John Grisham and Jodi Picoult) and non-fiction (e.g. Malcolm Gladwell, and Tina Fey).